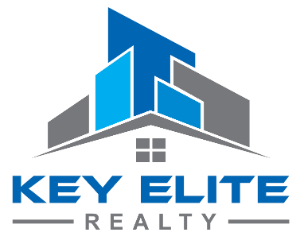 21870 Kentucky Crt, Clinton Township, MI.| MLS# 21592230 | Key Elite Realty | Macomb County Real Estate | Oakland County Real Estate | Call us at 586-286-1028 | Homes for Sale, Agents, Homes for sale in Macomb County. Don?t wait or you will miss this well-maintained newer home in a charming quiet cul-de-sac surrounded by newer homes as well. 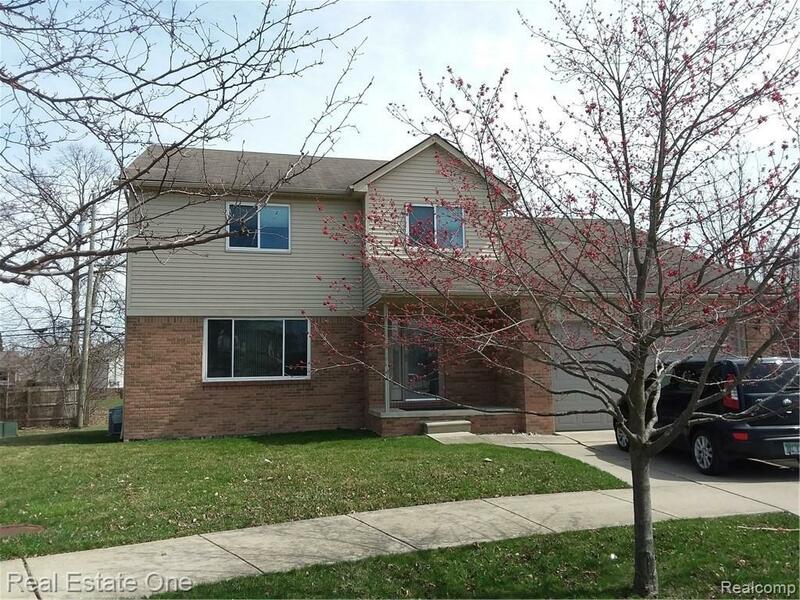 This home boasts 4 bedrooms2.5 baths, Large Master bedroom with Jetted tub and walk in closet. Hardwood floors throughout main floor, Plenty of Kitchen cupboards with additional large pantry. All appliances included along with 2 freezers in garage. Gas fireplace in Living room. The basement is waiting for your finishing touches with your glass block windows, sump pump and epoxy flooring already in place. Home is also a smart home with Thermostat and Garage door opener. Pre-Approved Buyers only please.